For heavy, non-porous slabs, vacuum lifting equipment is the perfect solution to help you move them with ease! When installing paving, the process of lifting and lowering heavy slabs can take its toll on your back, which is why you should always use the correct equipment to help you avoid injury. Our vacuum lifting equipment supplies a variety of devices that can be used for single and two-man operation, in order to lift and manoeuvre slabs without damaging the materials, or your health!  Looking to order a vacuum slab lifter from SafetyLiftinGear? The order process is simple, whether you wish to hire or purchase your chosen device. Simply choose either the 'Buy Now' or 'Hire Me' option, before adding your item to the appropriate cart once on the product page. For those who are hiring, you will simply have to fill our a quick form, before being sent your hire quote. Need more information about our vacuum lifting equipment? Simply head to out contact page, and our team will be happy to help!